If it’s more than a decade old, he hS no excuse for not updating it. The world is in one big mess right now. Here's an interesting (to me) analysis of the correlation between climate forcing factors and the temperature. Earlier on, the question was asked about how long it takes for the climate to respond to CO2. I had read somewhere that it was about 30 years but couldn't find a reference for it. This article implies that all factors combined are smoothed out over both 22 year and 1 year time frames. The oceans are helping to smooth out the responses we get from atmospheric forcing from CO2, CH4 and nitrous oxides because they have a high thermal inertia, but if there is a large volcanic eruption, the cooling effect is seen over a much shorter time frame. 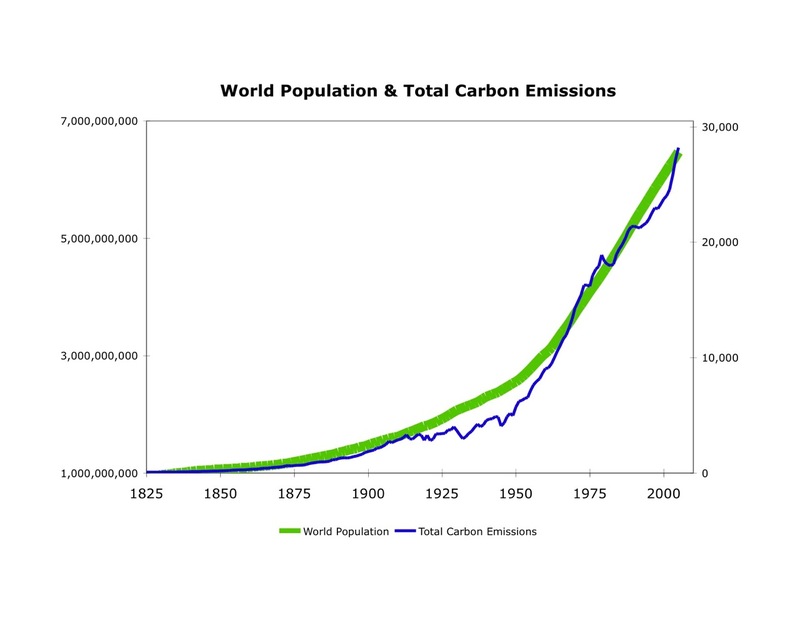 Yep, the population is often left off the table when they discuss limiting greenhouse gases. It goes hand-in-hand with emissions but it's much harder (politically) to say "we must reduce our population to those seen before WWII." That article must be about 9 years old now. The current CO2 level is 413 ppm. It's sad that we can work out how old and article is by calculating back from current CO2 levels. We are putting on approximately 3ppm per year. 350ppm is looking smaller and smaller in the rear vision mirror as we speed towards 500ppm. We'll get there in less than 30 years. That's a range we haven't seen on Earth for about 15 million years. Strap yourself in. It's gonna get interesting! I suppose that’s another form of carbon dating I think when it comes to politicians managing something you have to imagine what is the absolute worst possible outcome and then plan for it. Alas, we don’t need to just imagine the absolute worst case. There’s good modelling with scientific support to suggest our civilisation will end, and possibly even our species will be gone. That’s worst case, but easily possible. Mass extinction events are not picky and most large species don’t get through them. I think most people just don’t care. Something like the future of mankind in a few generations, which may inconvenience their current life style, is inconceivable. I’m not even sure that the human population could stop global catastrophe if it was forecast 10 years from now. We’re an odd bunch!